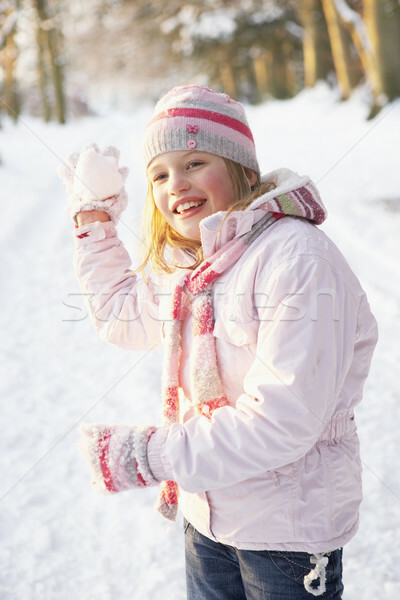 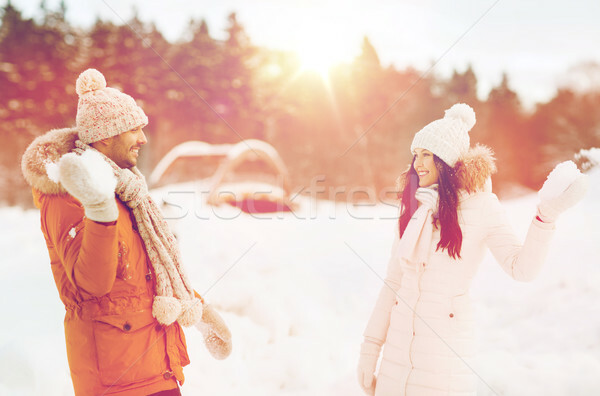 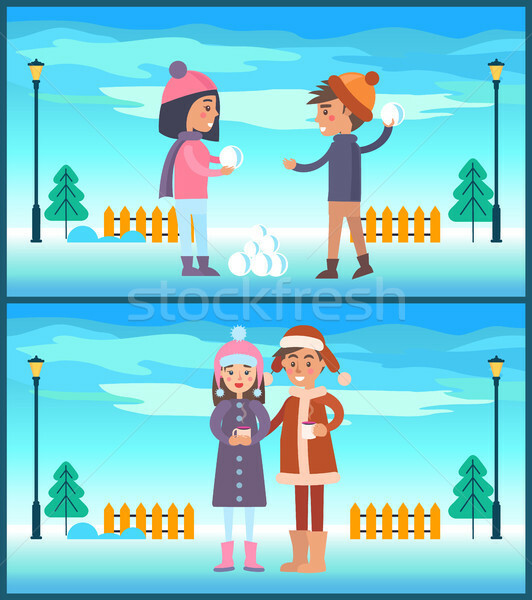 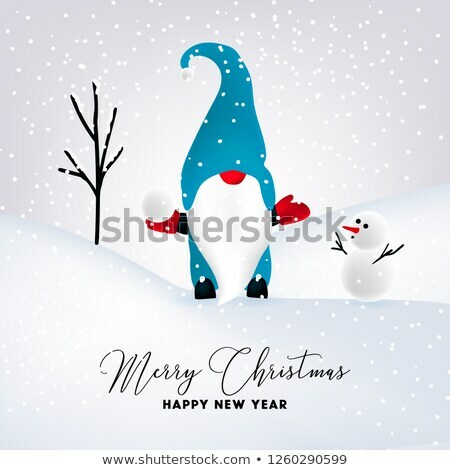 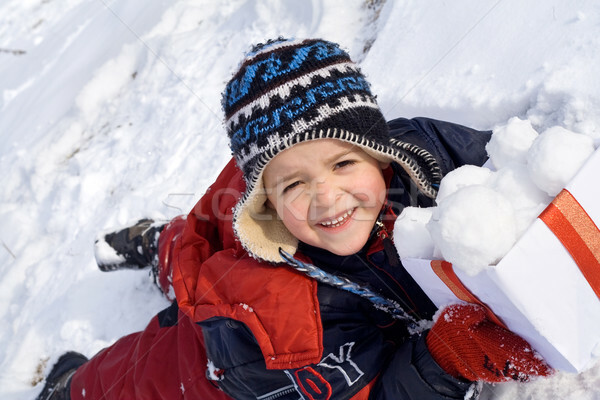 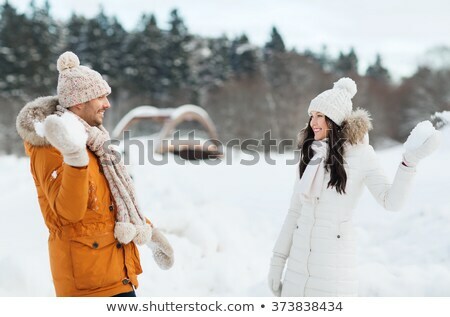 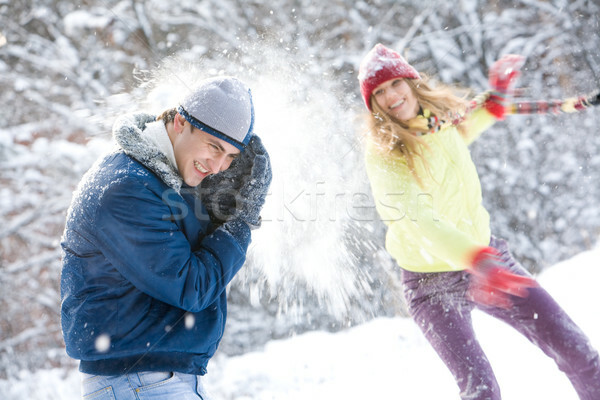 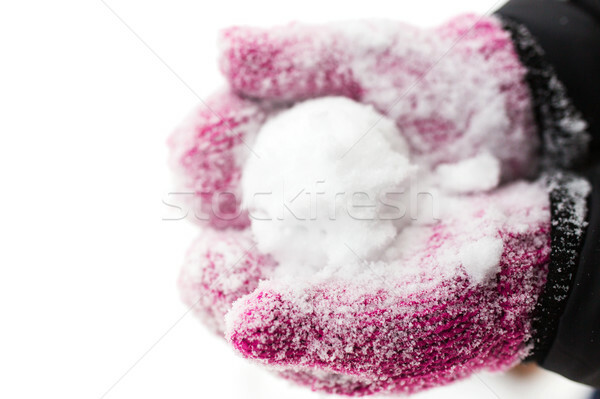 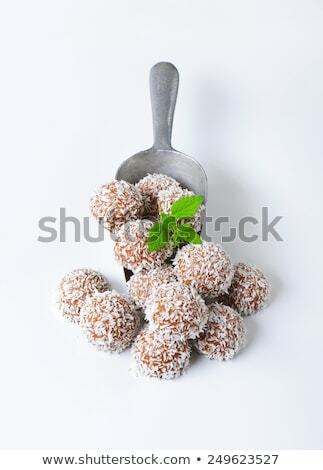 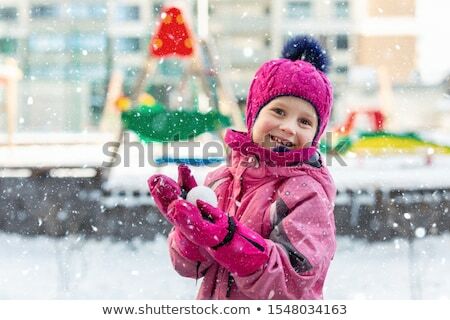 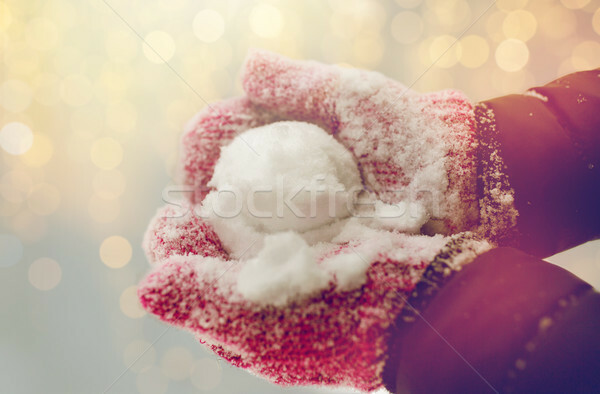 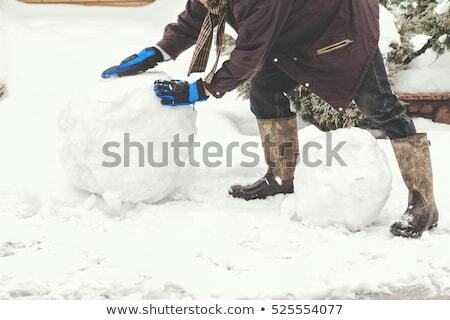 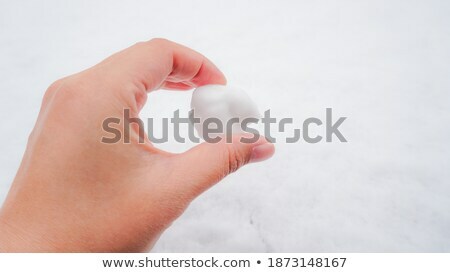 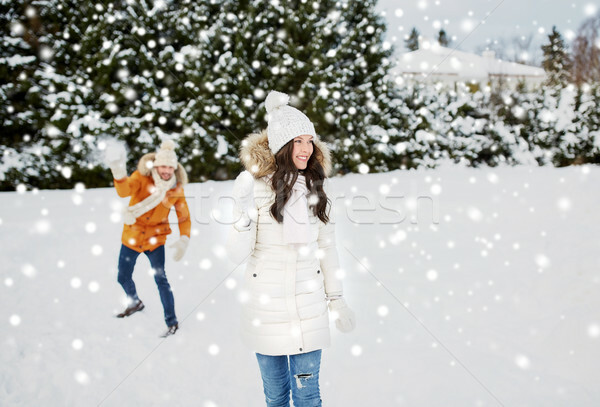 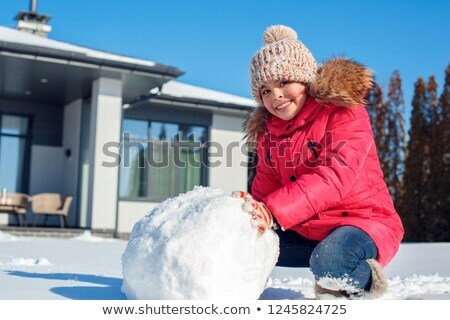 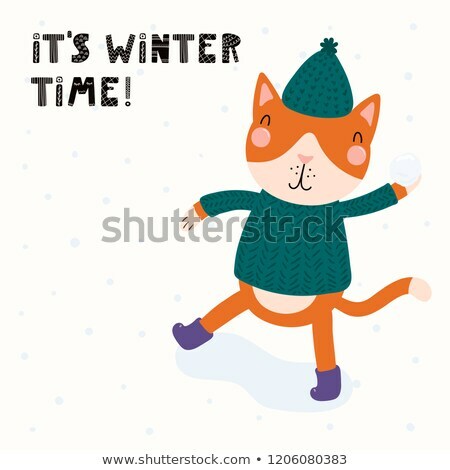 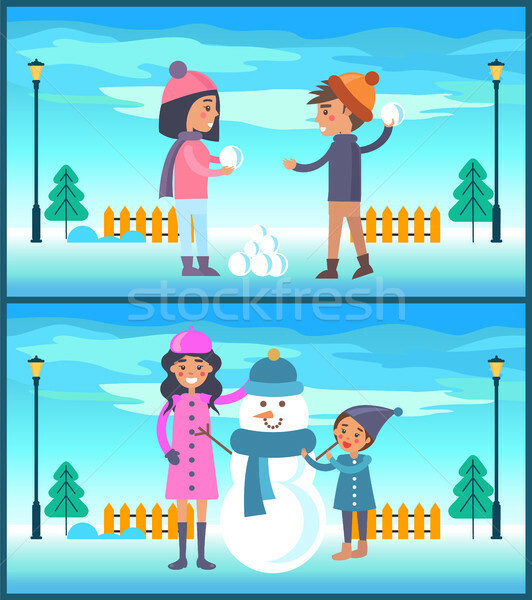 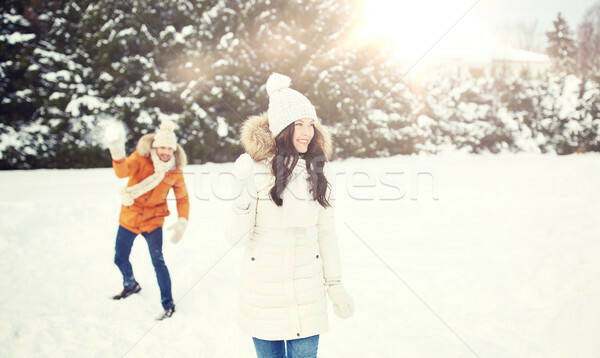 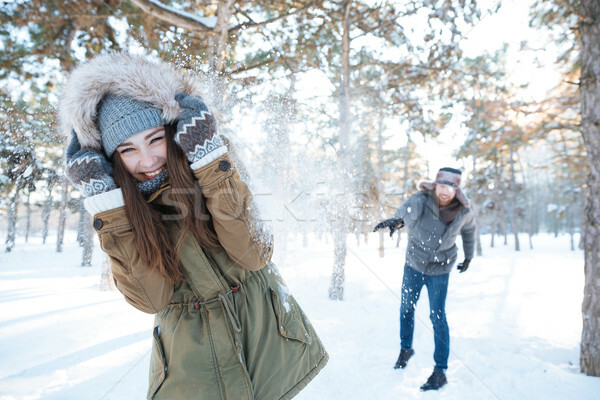 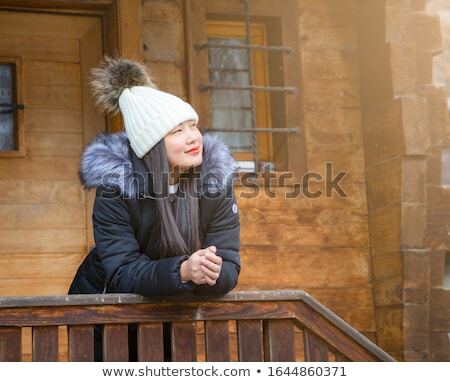 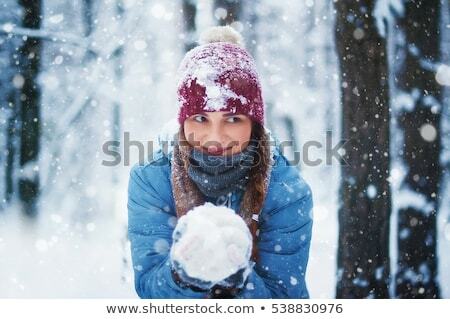 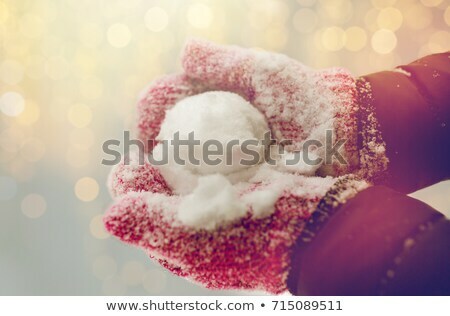 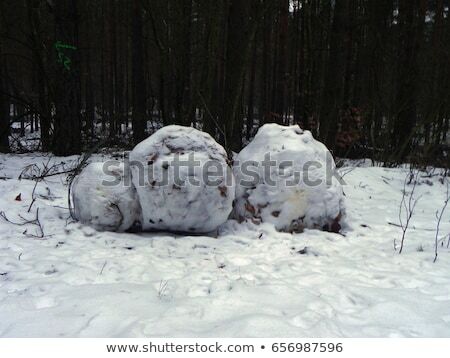 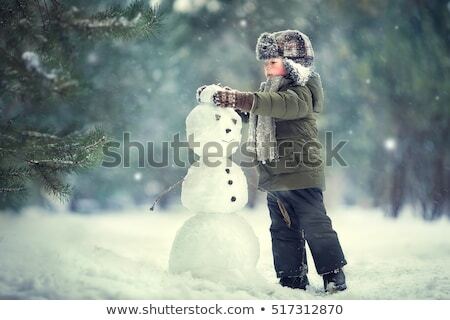 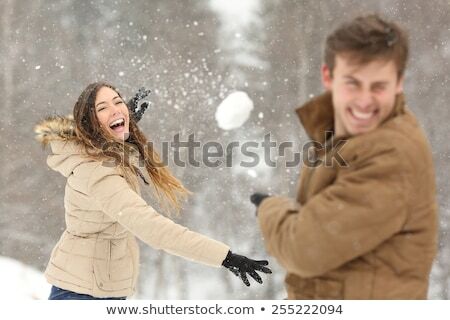 Caucasian woman making a big snowball for snowman. 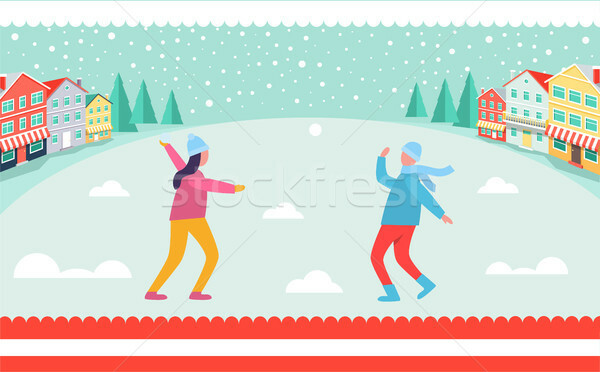 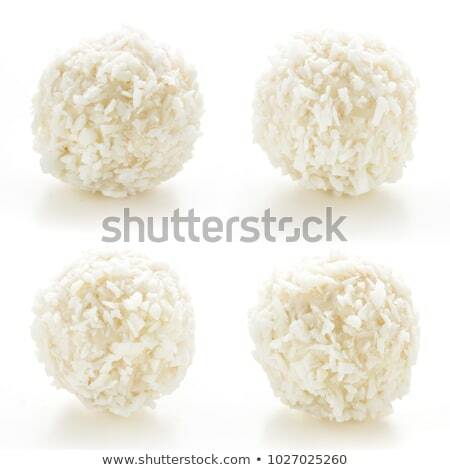 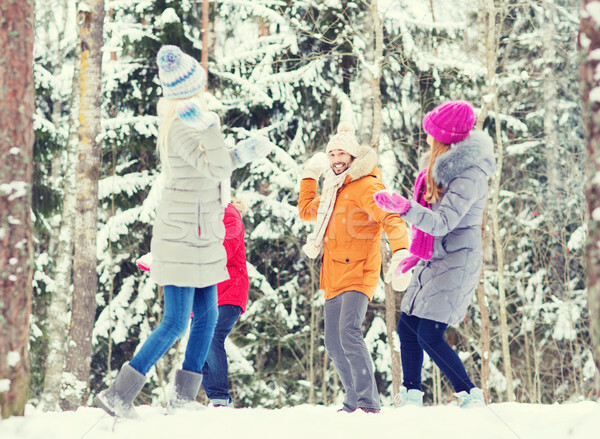 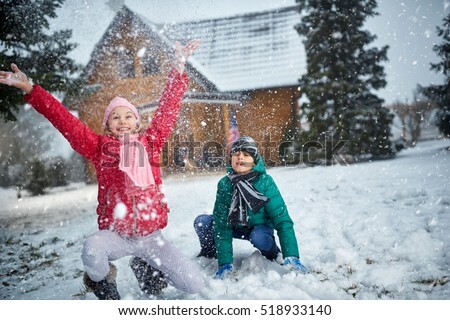 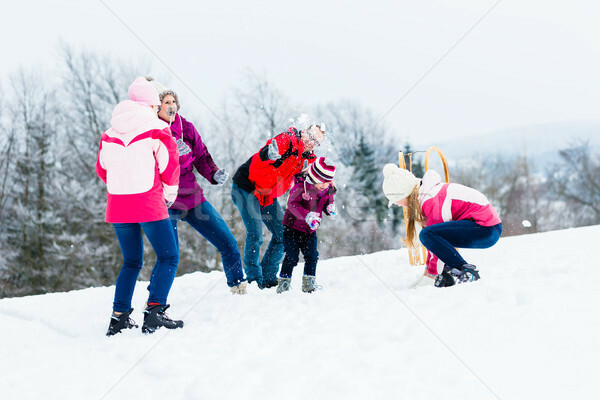 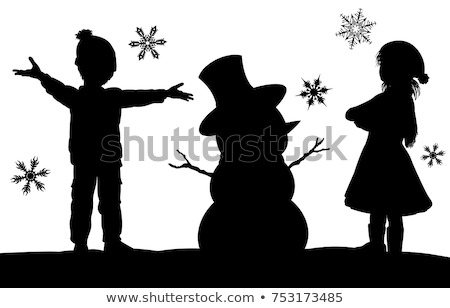 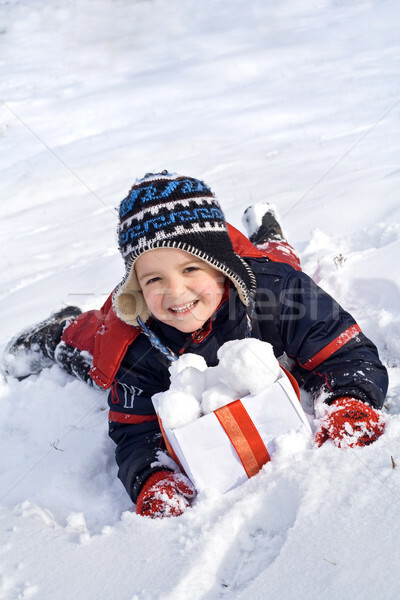 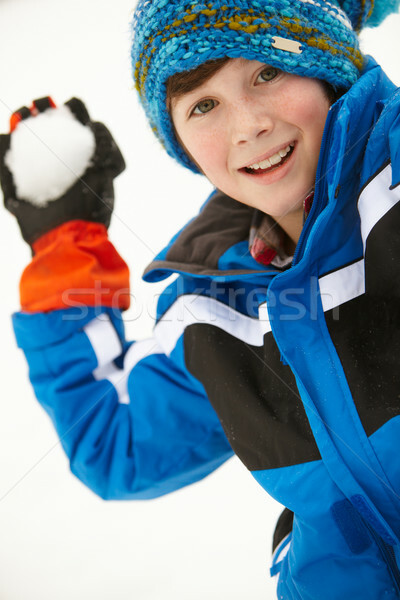 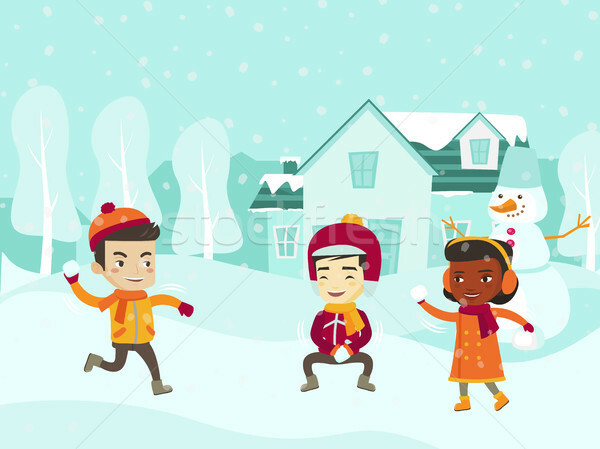 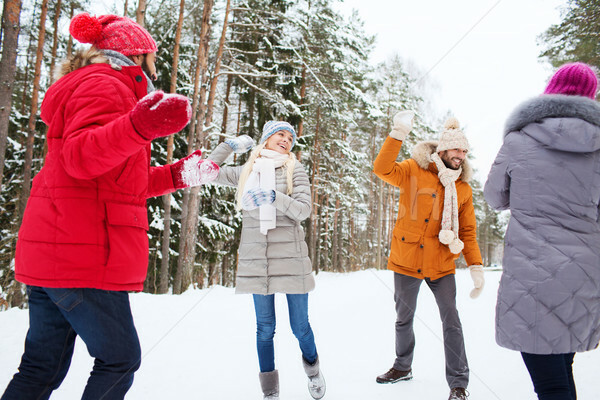 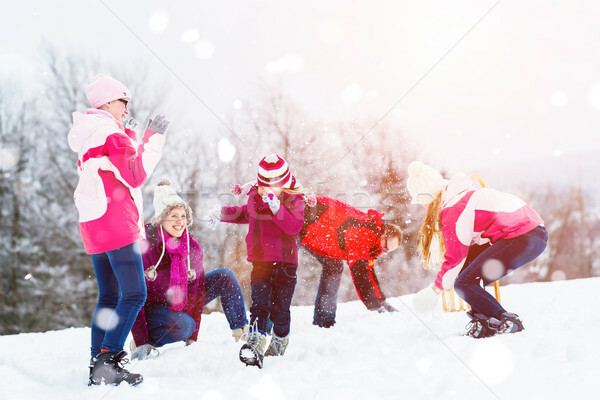 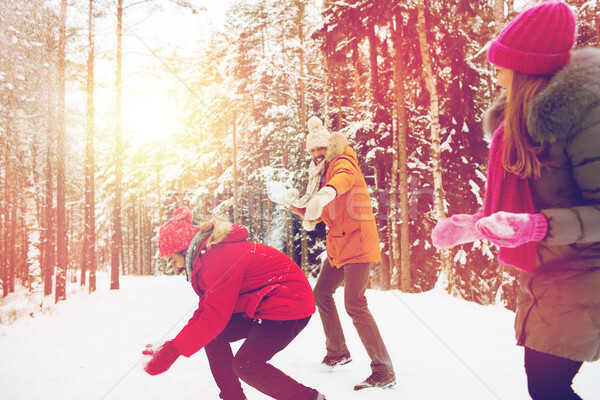 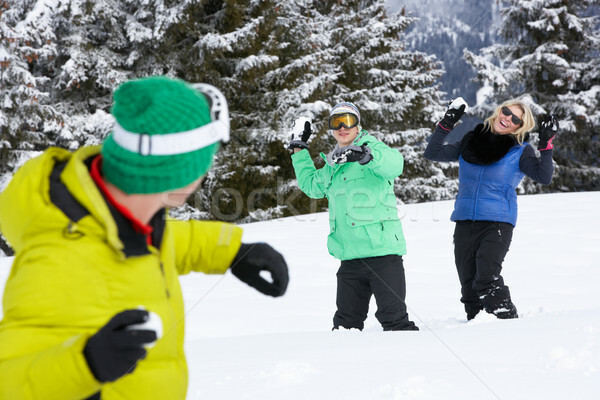 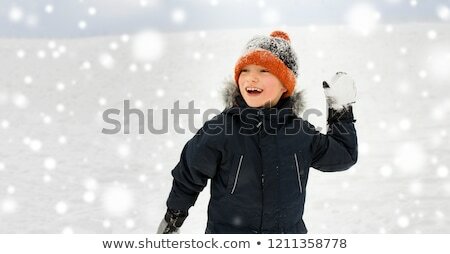 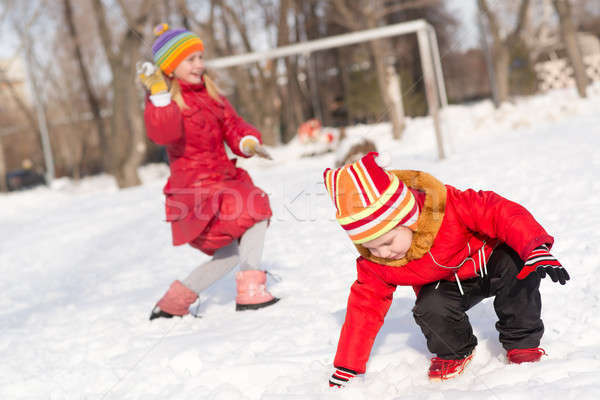 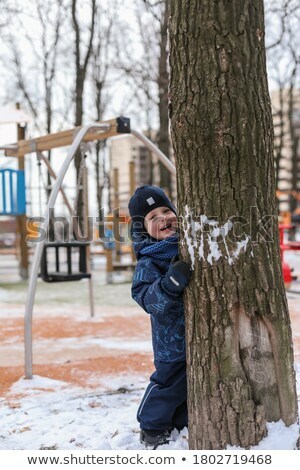 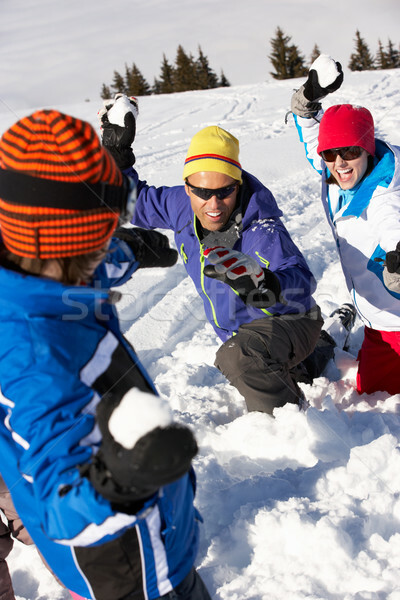 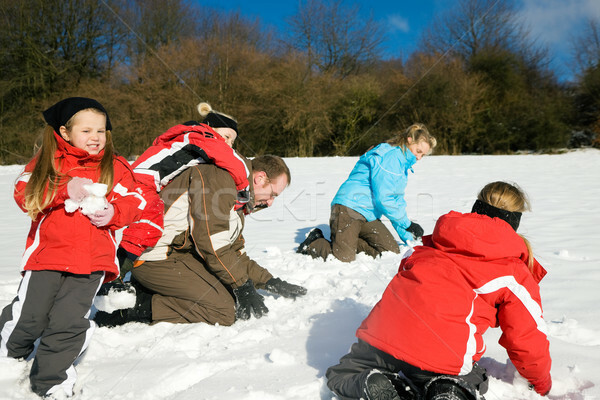 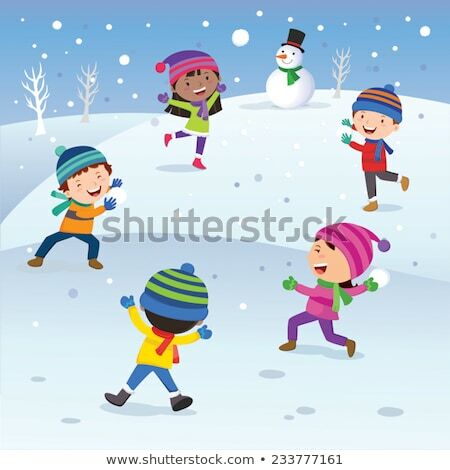 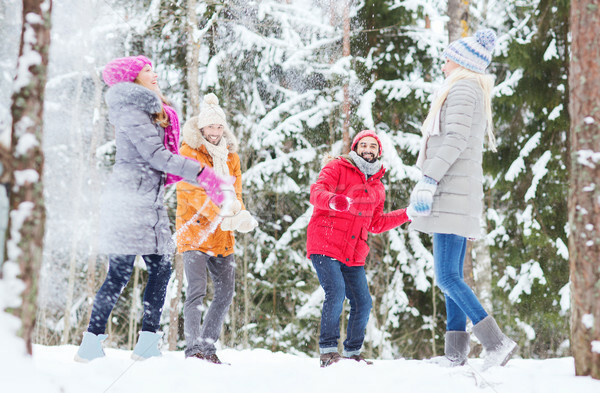 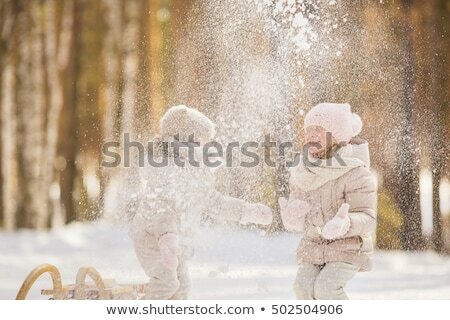 Multicultural children playing snowball fight. 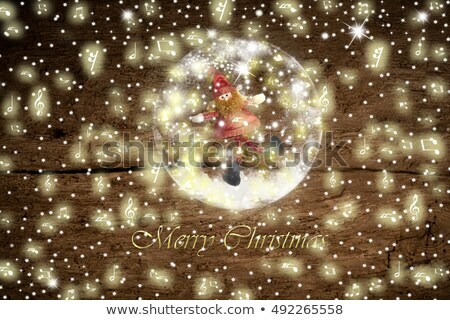 Abstract green christmas card. 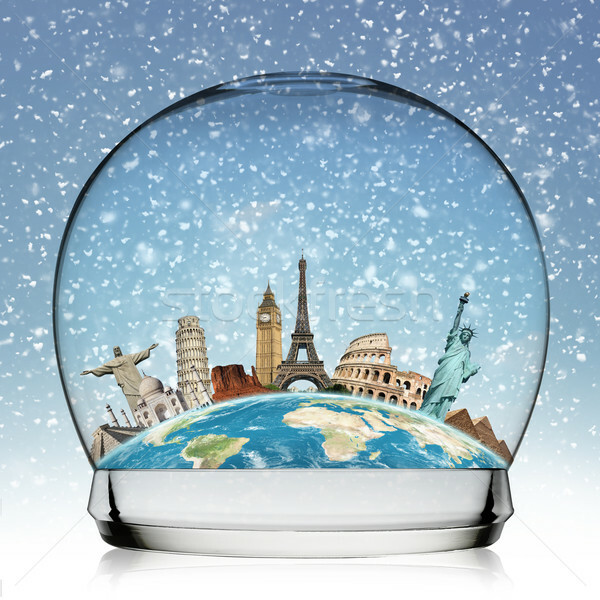 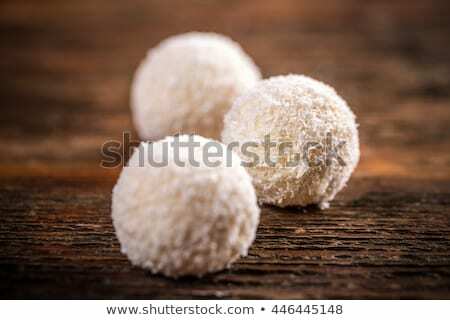 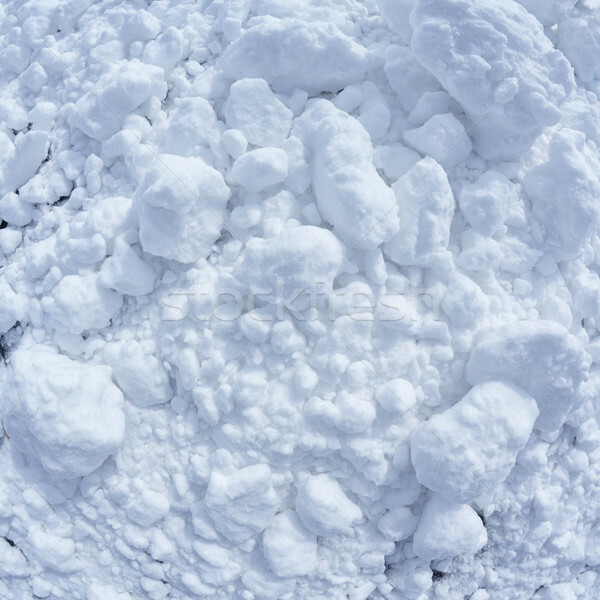 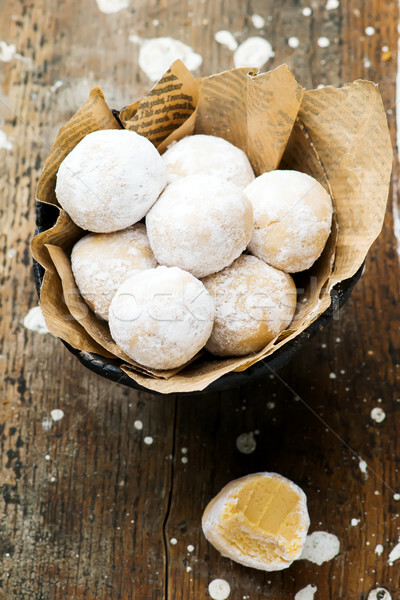 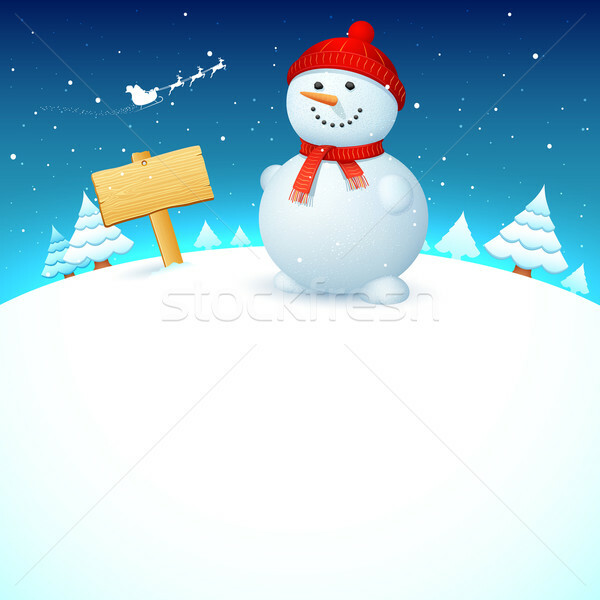 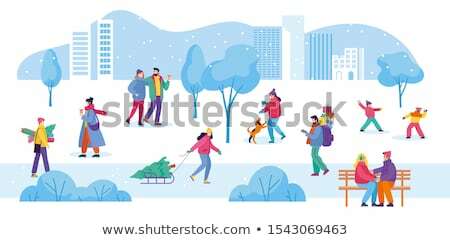 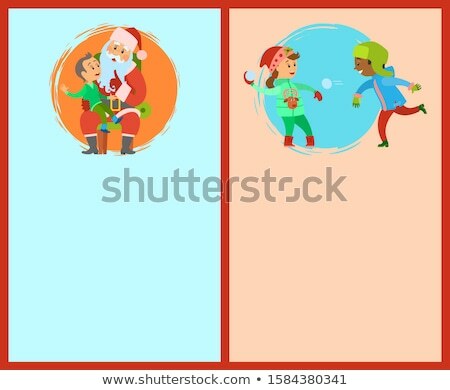 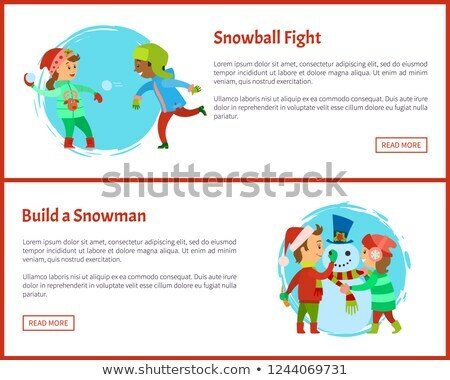 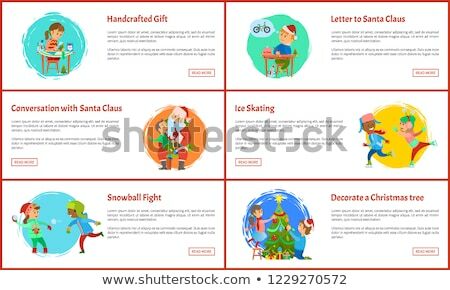 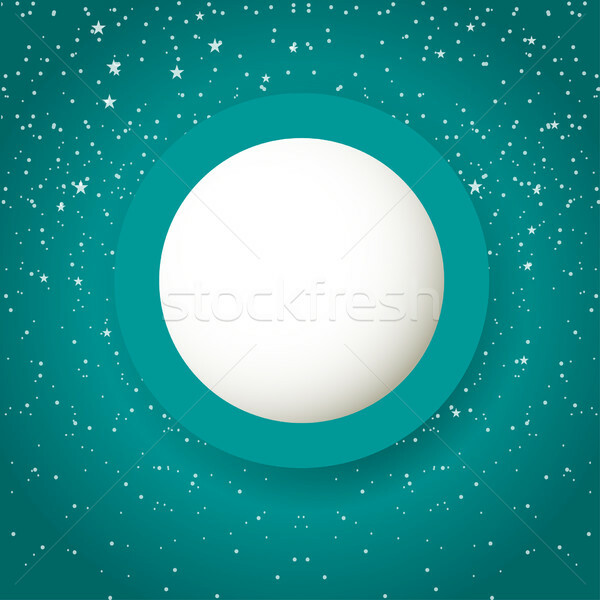 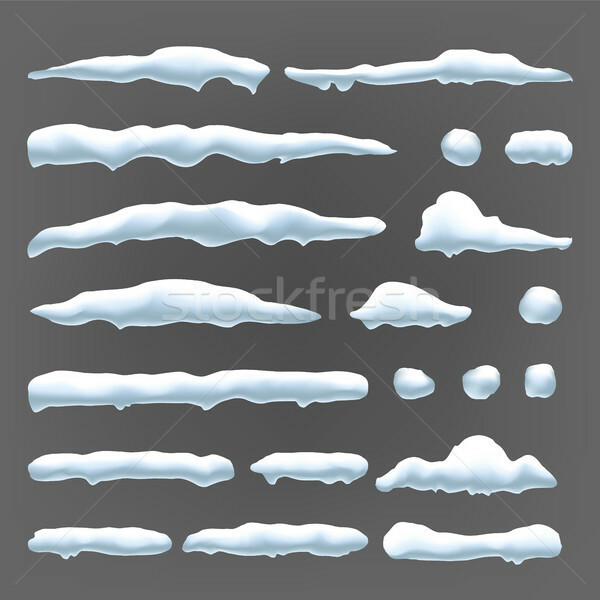 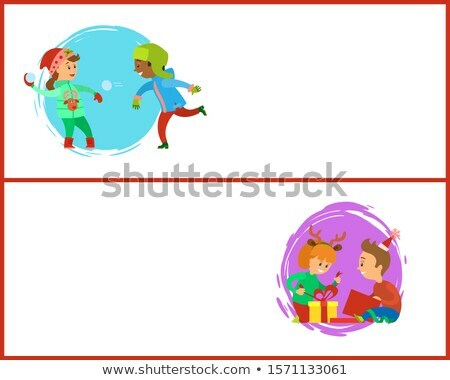 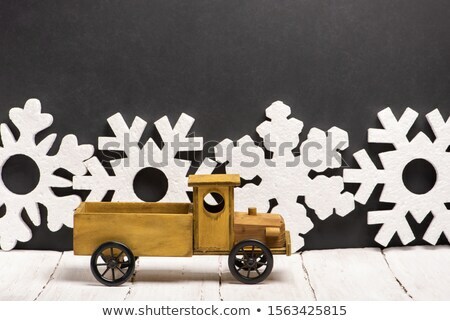 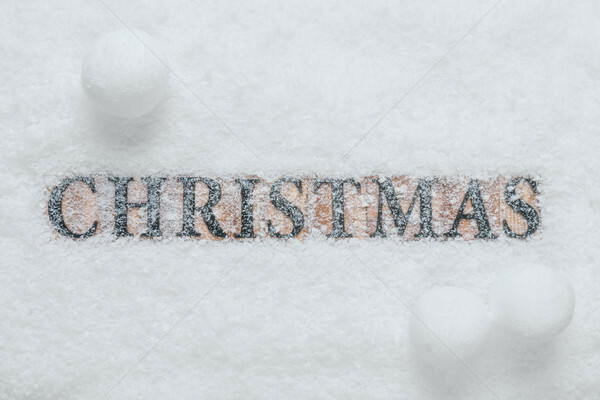 Christmas Snowflakes and snowballs on abstract background. 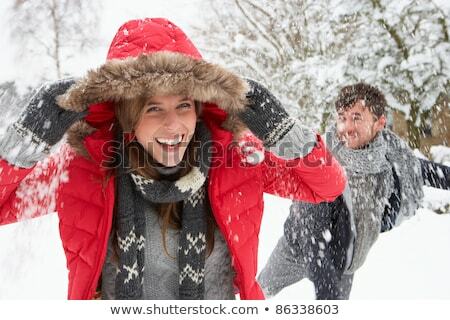 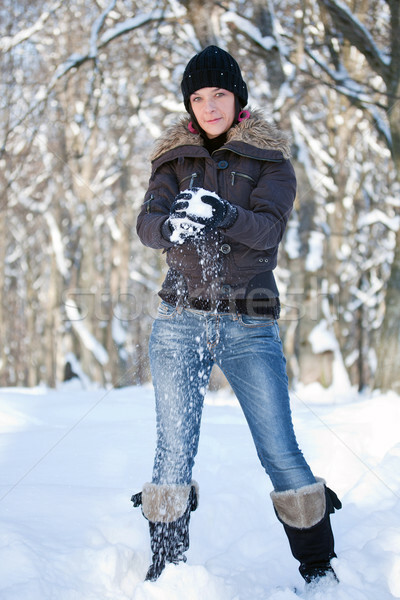 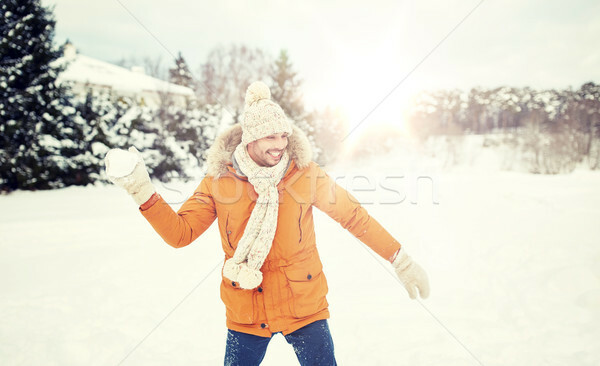 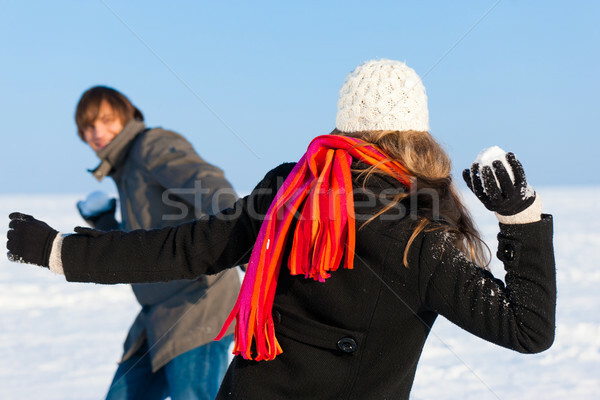 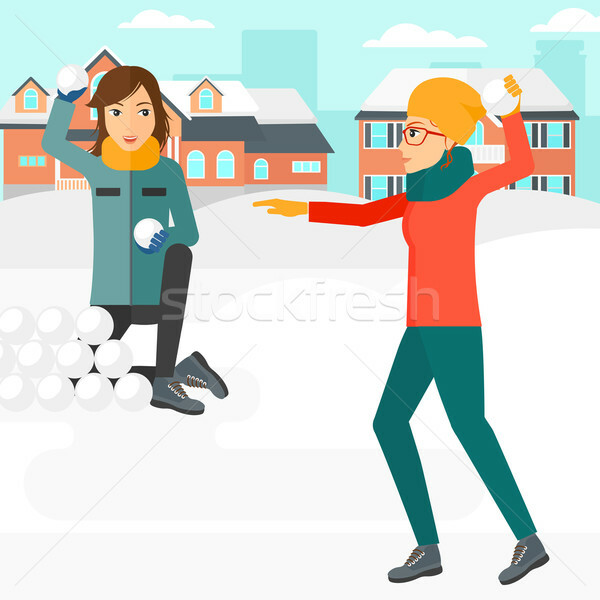 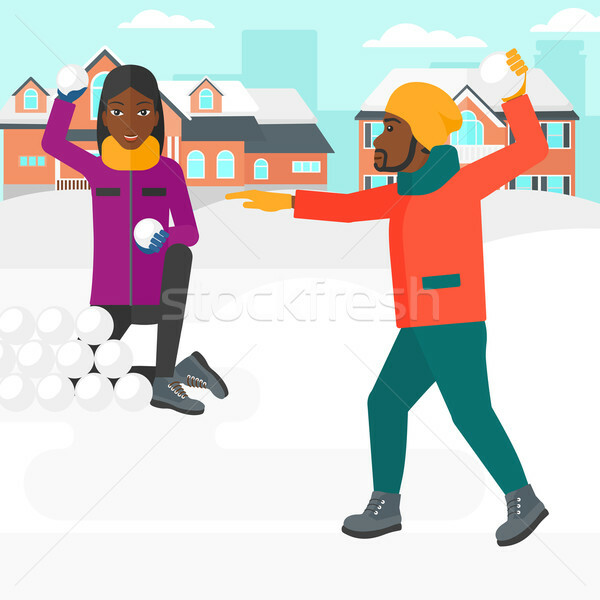 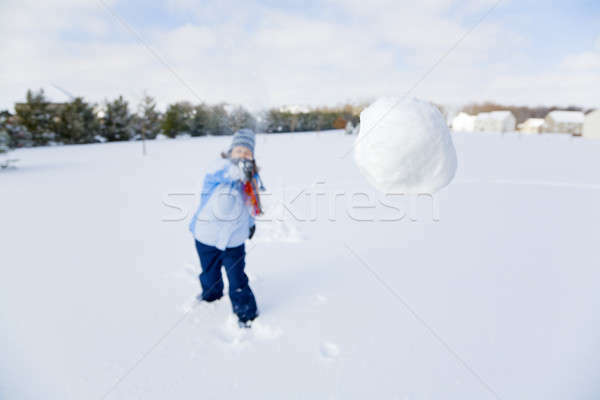 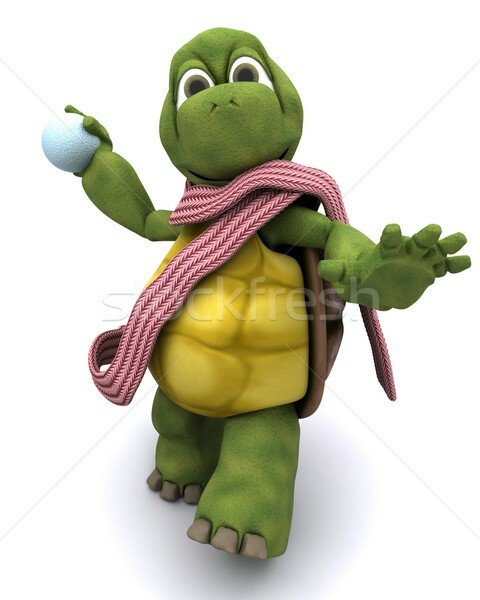 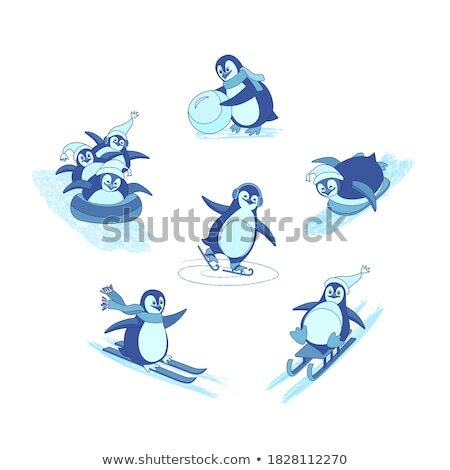 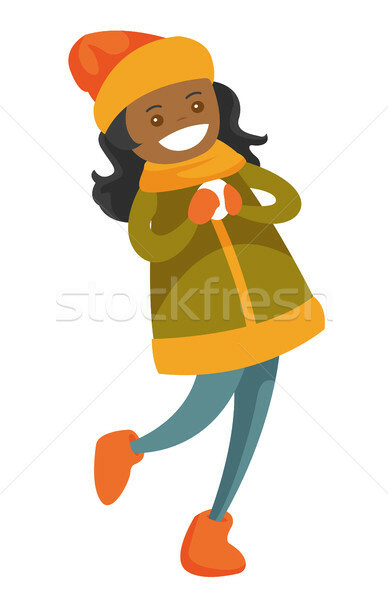 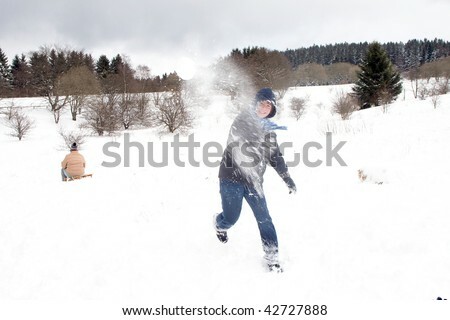 African-american woman playing snowball fight.